My name is Samantha and I’m an alcoholic. 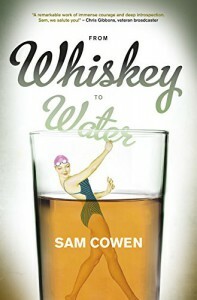 From Whiskey to Water is the no-holds-barred memoir by one of South Africa’s most loved radio talk show hosts, Sam Cowen. 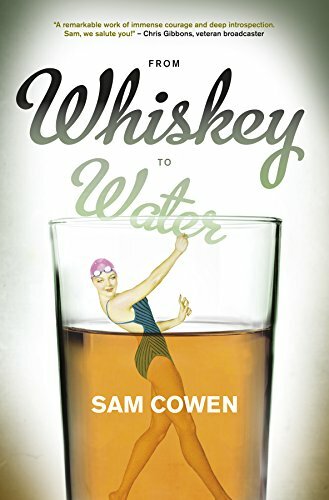 Having kept her alcohol addiction well away from the public eye for over 14 years, in this tell-all tale, Sam finds the courage to talk about her struggle with her addiction to whiskey, food and finally to a passion that saved her life – marathon swimming. Told in her characteristically hilarious dead-pan style, this is one of the bravest books you’ll read this year. 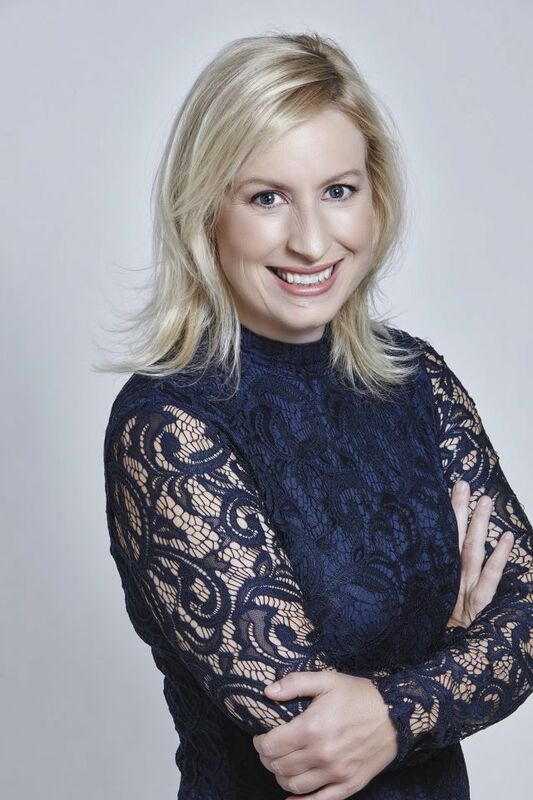 Sam Cowen is the longest-running female morning show host in the country, having worked Joburg’s biggest breakfast show on 94.7 for over 18 years with radio icons Jeremy Mansfield and Darren Whackhead Simpson. In 2015 she replaced Jenny Crwys-Williams on the wildly popular 1pm–3pm slot in 702. She currently co-hosts the Weekend Breakfast show on 702/Cape Talk with Africa Melane. Sam is also the bestselling author of Waiting for Christopher and Good Enough Mother, two popular books on motherhood.